The Prescott is BORROR’s first and perhaps best-known urban redevelopment project. In 2013, BORROR learned about a vacant property on Prescott Street, located just one block east of High Street in the desirable Short North neighborhood of Columbus. Recognizing its potential, BORROR purchased the property with the hopes of rehabilitating it. When it was learned that the structure had been condemned by the City of Columbus, BORROR took on the responsibility of demolishing the property. Two years later, BORROR completed construction of the finished product known as The Prescott, an upscale multifamily residential building. Residents of the Prescott enjoy a short walk to all the Short North has to offer: shopping, dining, entertainment, and transit access. 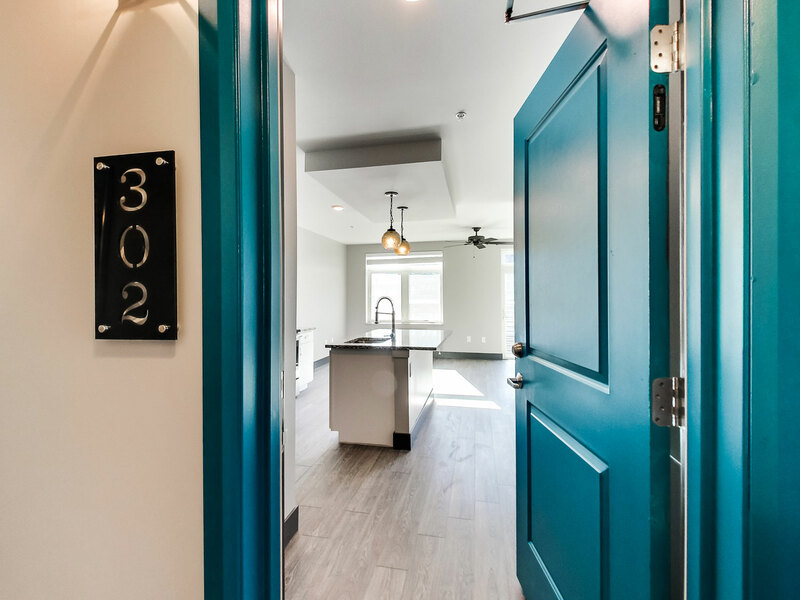 This walkability is not only an amenity for Prescott residents but also helped BORROR to develop one of the first Short North projects to receive a parking variance from the City – only 20 spaces are allocated to this 24-unit building. The vibrancy of the Prescott sets it apart within the Short North. From the moment you walk into the lobby, you know it’s luxury. 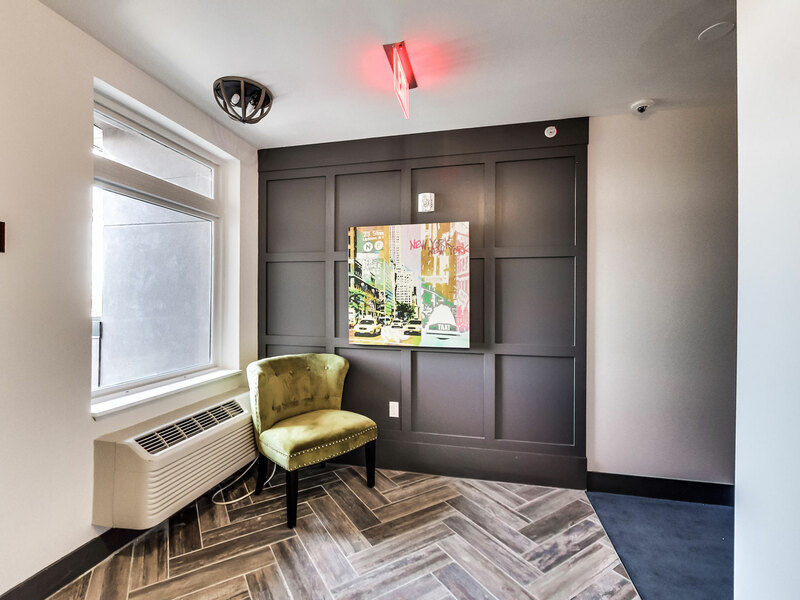 Everything from the kitchen faucets and the light fixtures to the artwork in the hallways and the high-end elevator was planned in harmony to offer residents a cohesive and stunning place to call home.